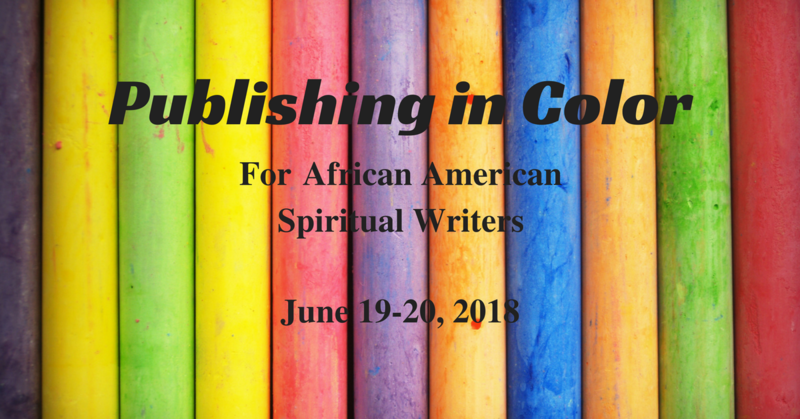 The purpose of the Publishing in Color conference is to foster relationships between prospective authors from under-represented groups and representatives from the spiritual publishing industry. Acquisition editors and agents from over 20 companies will be here, looking for new voices – new writers of color. The conference is open to any prospective spiritual writer, however it is particularly focused on serving African Americans. Connecting storytellers with editors and agents who can midwife them is the purpose of this conference. Bring your stories, learn about publishing, and meet over 20 editors and agents who might help you take them to market. When and Where: The conference will take place June 19-20, 2018 at the New Brunswick Theological Seminary (NBTS) in New Brunswick, New Jersey. 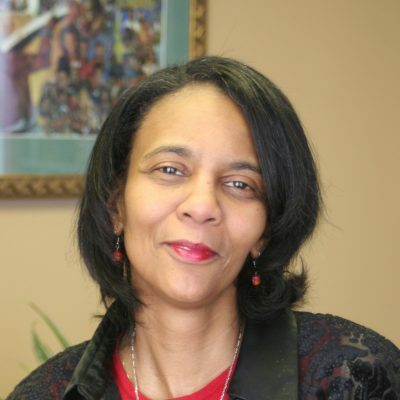 NBTS is focused on urban ministries and is well-positioned for this event. The beautiful new NBTS facilities are adjacent to Rutgers University and are only a short walk from an Amtrak train station with connections to New York City, Philadelphia, Baltimore, Washington DC, and the Newark airport (EWR). NJ Transit also serves the same station. Publishing in Color is pleased to offer 1 Continuing Education Unit (CEU) for pastors for this writers’ conference. 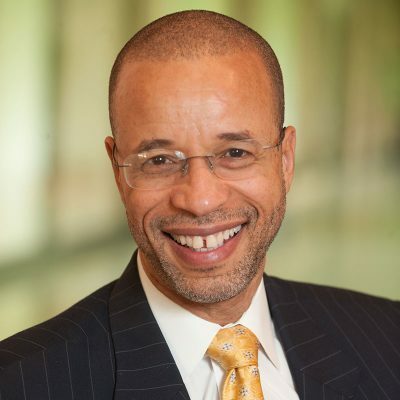 We are a member of the Association of Leaders in Lifelong Learning for Ministry (formerly the Society for the Advancement of Continuing Education for Ministry). 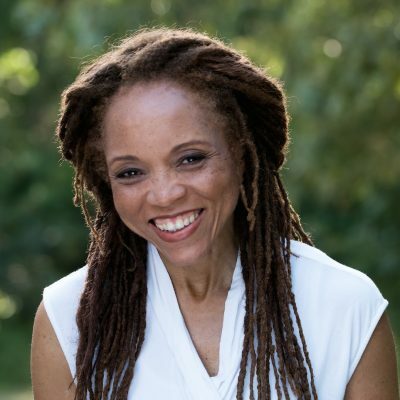 DigDeeper Pre-Conference Retreat (separate registration required; additional 0.5 CEUs available for pastors) – join us on Monday June 18 for this day-long intensive retreat that covers writing, getting published, and marketing. [Name withheld for privacy]: Yesterday I was informed by Fortress Press that their senior leadership team voted to accept my book proposal. Contract and advance on the way! Thank you! Monica: This event was truly amazing. Words are not enough to fully express the life changing impact that it had on me as an up and coming writer. Chelle: The single most encouraging writing fellowship experience of my life. I cannot begin to thank you enough. I was blessed. Kym: I was deeply inspired and delighted to be in the company of such fine people. Richard: Had an amazing couple days at @publishincolor. Loved listening, learning, and contributing in whatever way I could. Met so many brilliant people, feeling very honored to have been a part of it. Lisa: Thank you @publishincolor and @writing4urlife for an incredible two days. I’m energized by the conversations! [Name withheld for privacy]: I have been selected as one of the winners of the Guideposts Magazine Writers Workshop contest which was advertised at the Publishing in Color Conference. What a privilege it was to attend the conference and network with so many wonderful writers, speakers, publishers, and agents. I would not have learned about this opportunity if you were not doing this great work. Donna: This conference was groundbreaking. It was not only the first of its kind, a much needed gathering of underrepresented writers, BUT every keynote, workshop, one-on-one, lunch conversation, business card exchange, and photograph taken broke up the soil in my writing that had begun to dry out and harden. I emerge from this conference with fresh soil ready to be tilled and cultivated to bear fruit. Kem: Had the BEST time at #PIC2018! Awesome experience building relationships with writers, agents and publishers! Lisa: One @publishincolor workshop presenter had me in tears, cue the music, pass the tissue; one of us whose heart for God has always been pure gold; writing exercise was lit, we were late getting food the creative fare was so yummy! 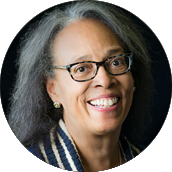 Shannon: @publishincolor Thank you for creating a fantastic conference for Black Christian writers. It was such an affirming and supportive environment for my mind and spirit. It felt like home. Lisa: Ever cry so much your eyeballs hurt? That’s how I’m feeling heading home on train from @publishincolor — all were happy tears; deeply emotional being in such a spiritually charged, creative, COLORful space! Carolyn: It was such a great conference. I was impressed and inspired by all the wonderful speakers and the folks I had a chance to chat with. Thank you for the wonderful work you did to make this happen. Truly- thank you. Ed: Thank you so much. I’m still floating on cloud nine from this conference. 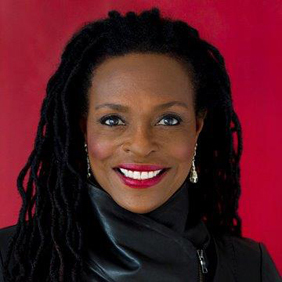 Bonetta: Just wanted to say Thank You So Much, for such a FABULOUS Spiritual Writer’s Conference. I have truly learned so much, met some truly amazing people and received a lot of great information. Just Wonderful. I am so glad I attended. Maryam: Thank you for a wonderful conference! Francine: I thoroughly enjoyed the conference. It was very insightful and encouraging. I am confident that the Lord has ordered my steps. And significant relationships and connects are being established as a result of the conference. Jacqueline: I wanted to express my gratitude while the memories are still fresh! Thank you for all of your hard work in not only assembling a stellar list of publishing professionals but attracting a great group of conferees to attend the conference. As a conferee, I benefited from both. May God bless you for your sacrifice of time and energy for putting it all together! I will be sure to let you know how God is working in my life and the lives of others after attending this stellar event! Lisa: For two days, I received the visual and auditory proof. Indeed, it soon became clear from things I saw and heard that there is genuine interest in publishing more ethnic voices. Lynne: This was one of the most amazing things I’ve ever experienced. Frank: It has been amazingly successful and I hope you get the sense that all have been blessed by the conversations. Toussaint: The workshop was more than I expected. I learned so much and met a lot of amazing Publishing houses, Agents, Editors, Magazines and amazing guest speakers.